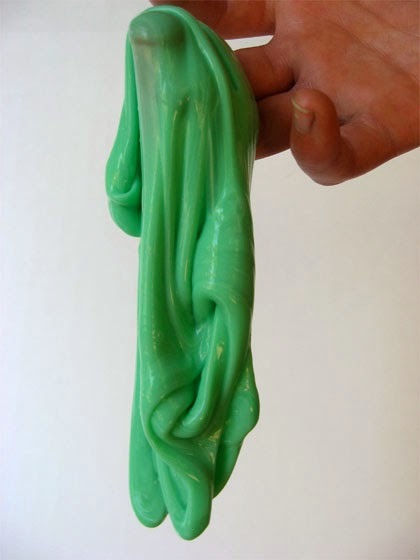 Here is the recipe for the Flubber (or Gak) we had at Khatsahlano today. It is so easy to make and really fun to play with! In bowl 1 mix together the cold water, glue, and food coloring. 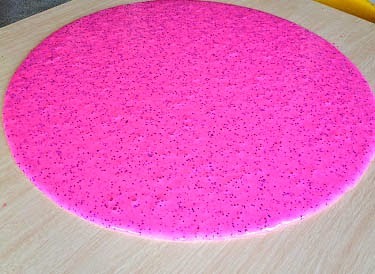 You can also add glitter to this mixture if you want. Set this aside and get a 2nd bowl. In bowl 2 you mix together the hot water and borax, until the borax is completely dissolved. Now slowly add the glue mixture to the borax mixture and mix well. When it is done gooing (not really a word but you'll see what we mean) up you can pour off the excess water.